RadFxSat (Fox-1B) is scheduled for launch at 01:47 PST (09:47 UTC) on November 10, 2017. 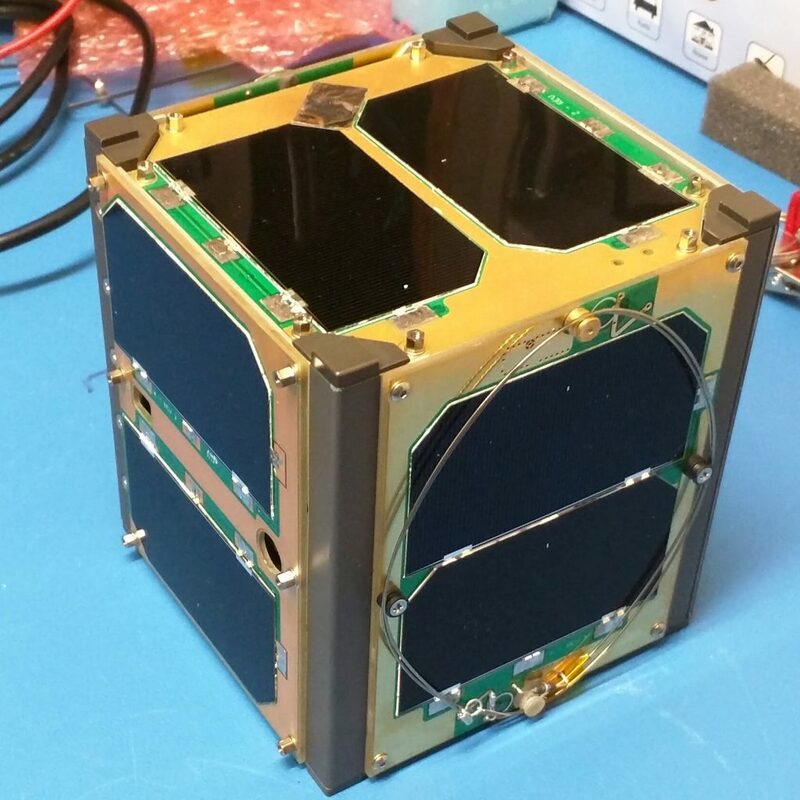 RadFxSat is one of four CubeSats making up the NASA ELaNa XIV mission, riding as secondary payloads aboard the Joint Polar Satellite System (JPSS)-1 mission. JPSS-1 will launch on a Delta II from Vandenberg Air Force Base, California. 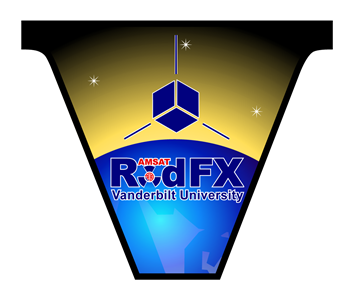 RadFxSat is a partnership with Vanderbilt University ISDE and hosts four payloads for the study of radiation effects on commercial off the shelf components. RadFxSat features the Fox-1 style FM U/v repeater with an uplink on 435.250 MHz (67.0 Hz CTCSS) and a downlink on 145.960 MHz. Satellite and experiment telemetry will be downlinked via the “DUV” subaudible telemetry stream and can be decoded with the FoxTelem software.